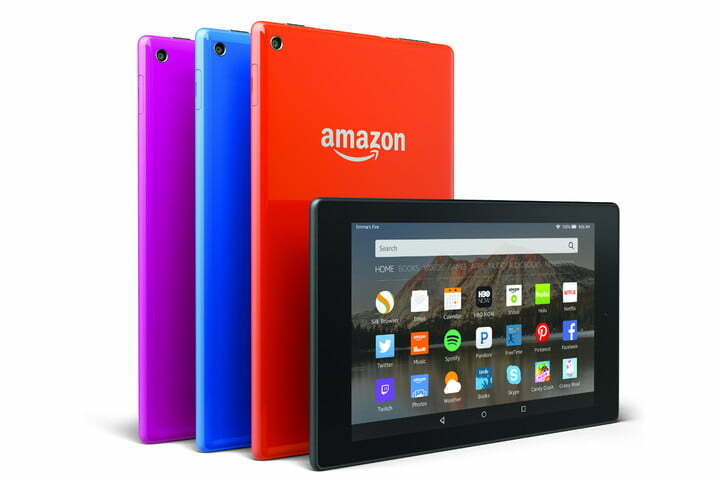 Amazon has launched a completely refreshed range of Kindle Fire tablets, with four new versions in total, soon after rumors began gathering of their impending arrival. 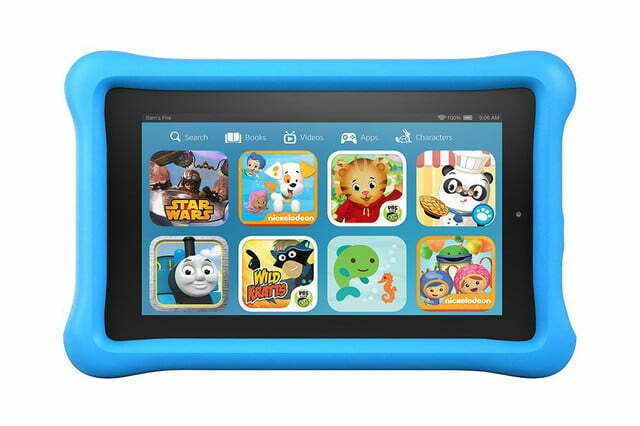 The headliner is a low cost 7-inch model, which is joined by a new Fire HD 8 and Fire HD 10 model, along with a revamped Kids Edition. 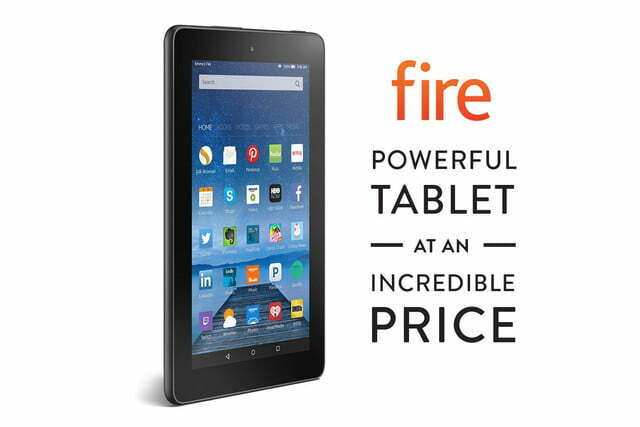 The new Fire tablet is Amazon’s entry level device, and costs an almost impossibly cheap $50. 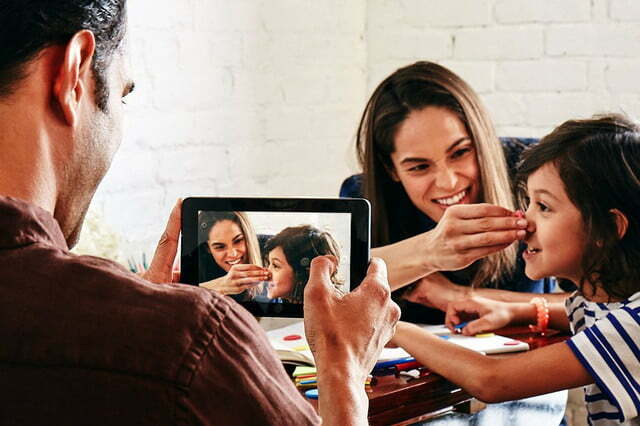 Early leaks warned the tablet wouldn’t have a high spec, and sure enough, this is a very basic tablet — but it does have some interesting additions we weren’t expecting. 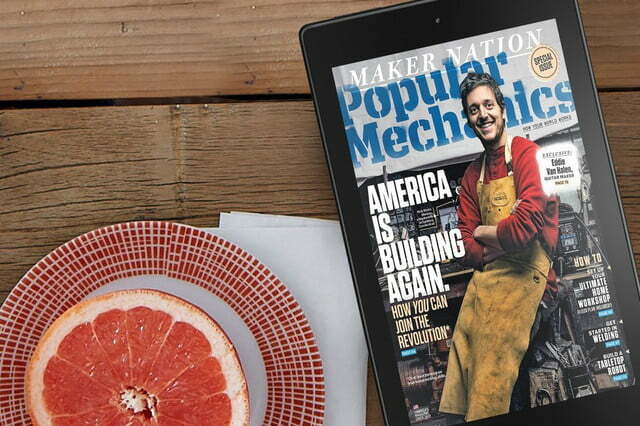 It’s a 7-inch display for a start, rather than the rumored 6-inches, but the basic 1024 x 600 pixel resolution isn’t going to win it many fans. 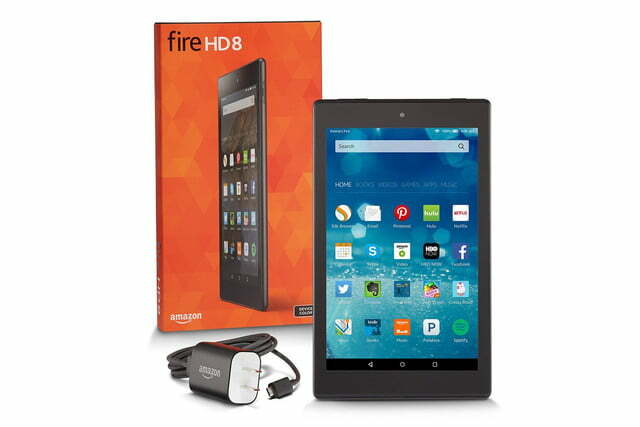 Inside is a 1.3GHz quad-core processor that’s likely built by MediaTek, and a total of 8GB storage space. 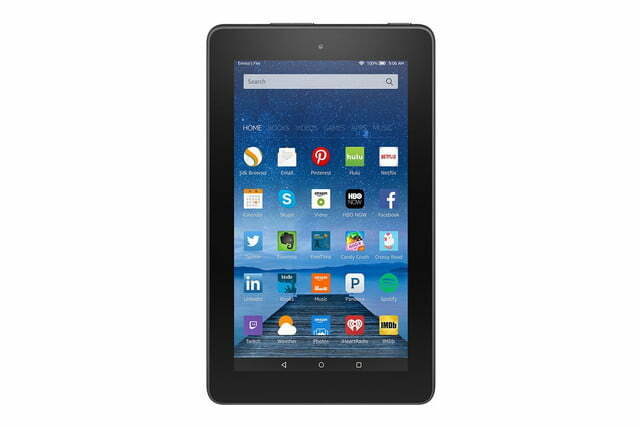 However, the good news is the tablet has a MicroSD card slot that will add up to 128GB space to this figure. 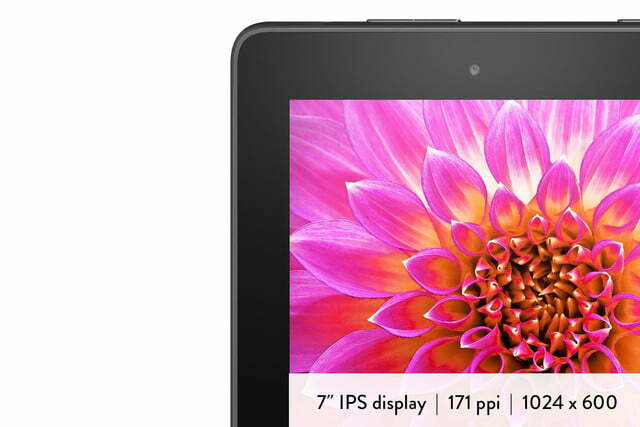 There are also two cameras, a 2 megapixel on the rear and a VGA cam on the front. 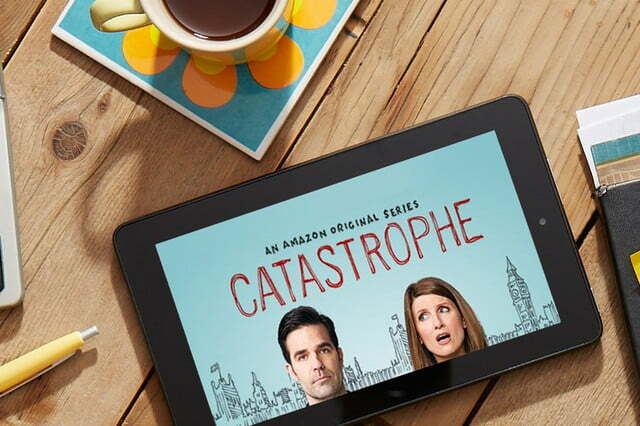 Amazon’s Mayday feature is installed, along with the latest version of Fire OS, named Bellini, complete with an updated UI and new features. 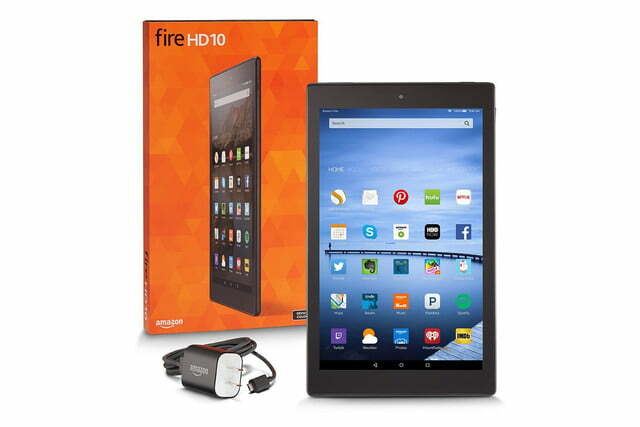 The Fire is joined by the Fire HD 8 and the Fire HD 10. 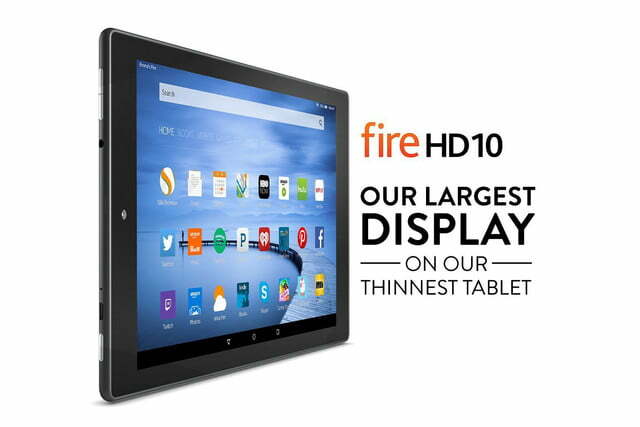 Both use the same quad-core 1.5GHz processor, 5-megapixel rear cameras, and 720p video recording front cams, plus provide dual-band Wi-Fi over the Fire’s single band connection. 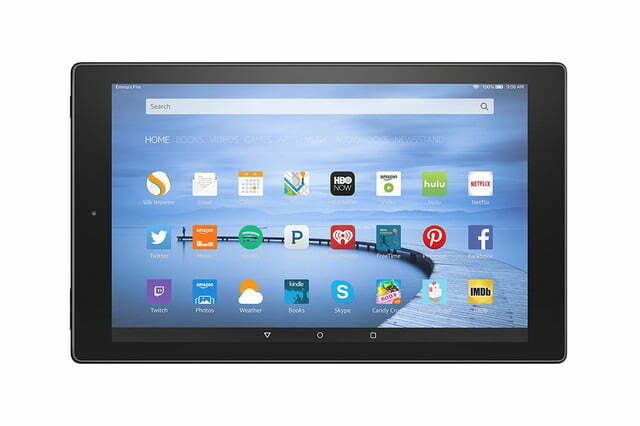 The difference comes in the screen size, which is either 8-inches or 10-inches — the resolution stays at 1280 x 800 — and the storage space. 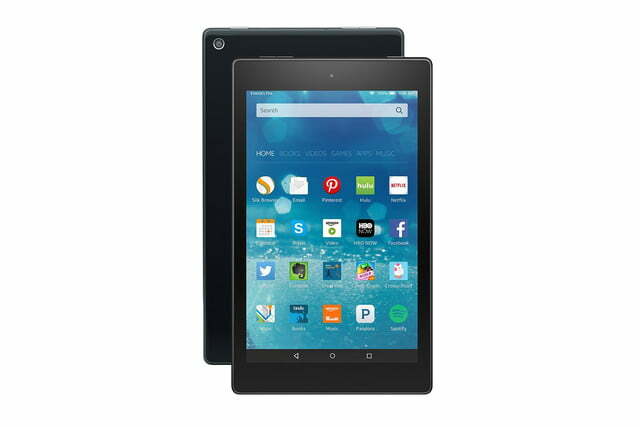 The Fire HD 8 has either 8GB or 16GB space, while the Fire HD 10 has 16GB or 32GB. 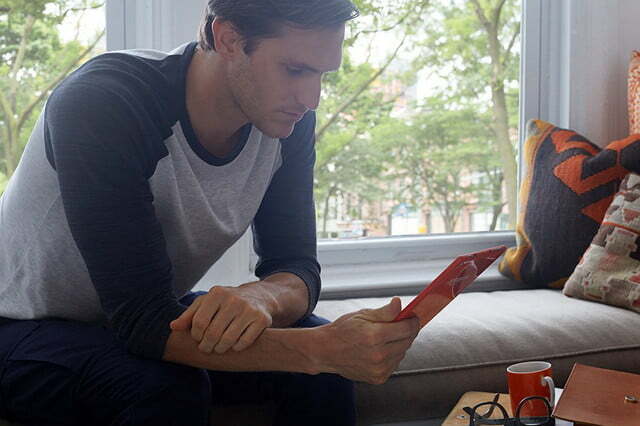 Both have MicroSD card slots to increase this, and an average battery life of 8 hours. 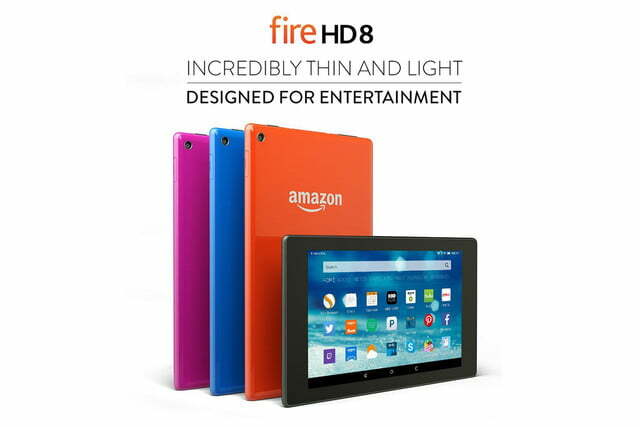 Unsurprisingly, they cost more than the basic Fire, and you’ll need to part with $150 upwards for the Fire HD 8, and at least $230 for the HD 10, depending on your choice of storage space and Amazon Offers’s preference. 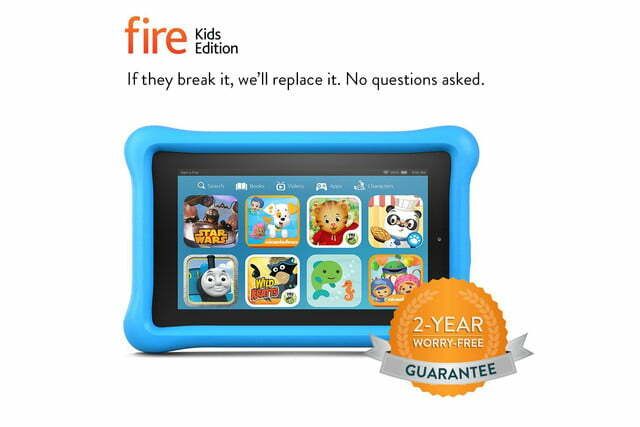 Finally, there’s the new Kids Edition, which wraps the basic Fire tablet up in a tough, kid-proof casing, and comes with a two-year guarantee that if your kids break it, Amazon will replace it for free. 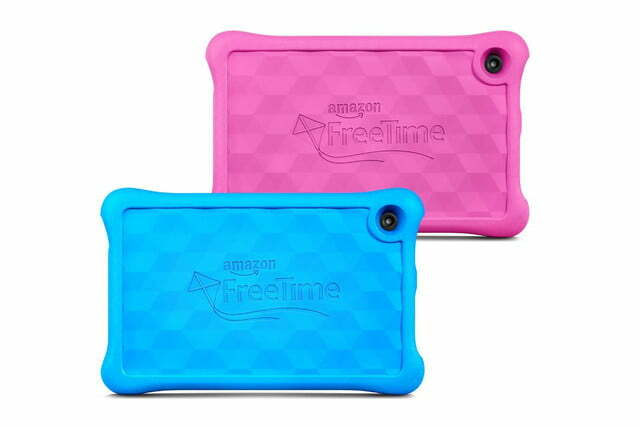 The tablet also comes with a year’s subscription to Amazon FreeTime Unlimited, which contains more than 10,000 apps, games, movies, and other media that’s ideally suited to little ones. 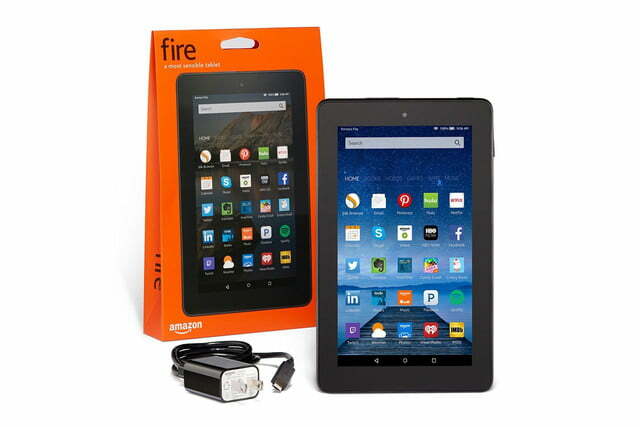 The Fire Kids Edition costs $100. 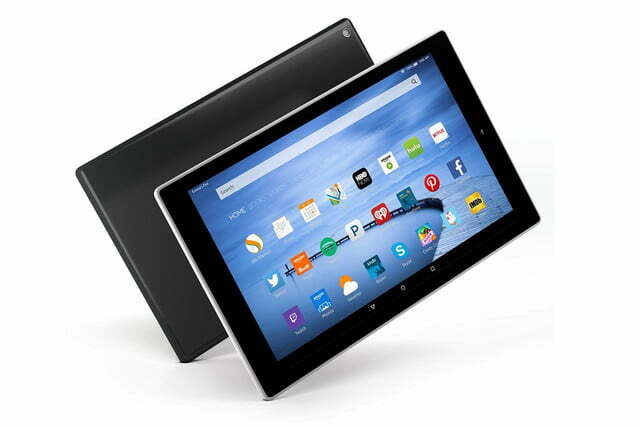 All Amazon’s new tablets are available for pre-order right now, and have a release date of September 30.